On behalf of Earl L. Jiang, Attorney at Law | Posted in Felony DUI on Thursday, July 6, 2017. Officers of the California Highway Patrol are trying to trace the steps of a driver in the hours leading up to a fiery crash. The 35-year-old driver, who admitted to having been consuming alcohol before taking to the road, will face a felony DUI charge and more when he is booked upon his release from the hospital. He suffered serious internal injuries in a wrong-way crash on a recent Monday evening. While monitoring Caltrans roadworks at about 11:30 p.m., CHP officers saw a northbound sedan enter the southbound traffic lanes on Highway 99. After traveling several miles, they say the car smashed head-on into another vehicle, causing that vehicle to roll over. The 30-year-old driver of that car was rushed to a hospital with severe internal injuries. The car continued in the wrong direction and struck a second vehicle after crossing two traffic lanes. A 33-year-old driver whose minor injuries were treated at the accident scene drove that car. This second collision caused the northbound car to roll over before it burst into flames on the shoulder of the road. Although rescue workers managed to extricate the driver, they failed to save the life of his passenger — a 31-year-old California man. The driver is accused of drunk driving until the prosecution can prove guilt beyond a reasonable doubt. In such circumstances, an experienced criminal defense attorney is needed for all parties to seek a fair, just, and equitable resolution. On behalf of Earl L. Jiang, Attorney at Law | Posted in Felony DUI on Tuesday, May 30, 2017. 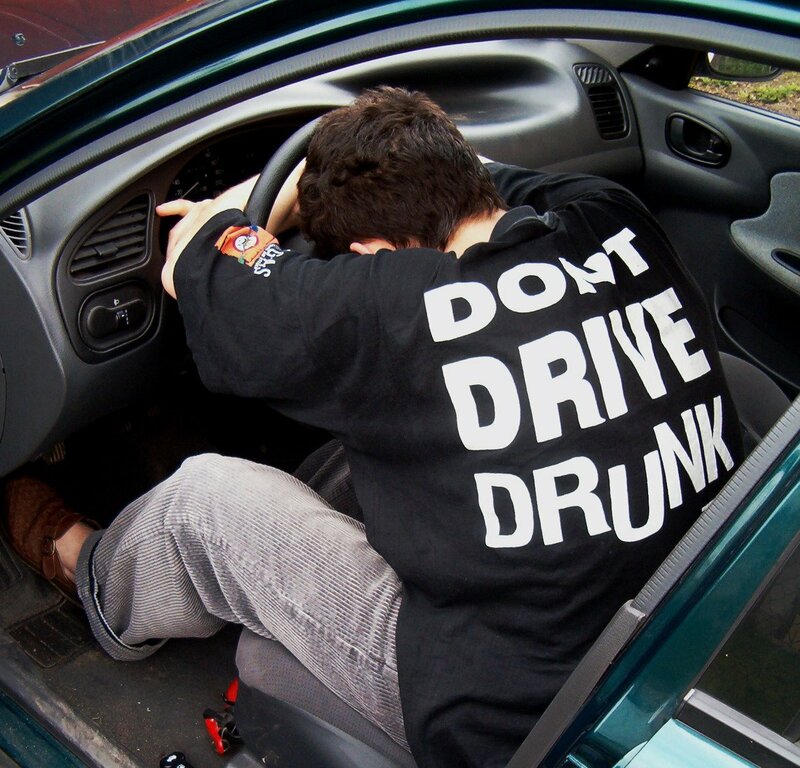 Any driver who is suspected of impaired driving in California could face the wrath of the law. When a person who is suspected of driving under the influence causes a crash that leads to the serious injury or death of another, his or her first consideration would likely be to engage experienced legal counsel. Although it may be challenging to defend a DUI charge, it is possible. According to California Highway Patrol, a 40-year-old Santa Rosa man was arrested in Sonoma County on the late afternoon of a recent Monday. Officers say the man was eastbound on Highway 12 when he allegedly veered across the center, entering the westbound traffic lanes. Reportedly, his vehicle collided head-on with a vehicle traveling west. The driver of that car, a 33-year-old woman, was over halfway through her pregnancy, and sadly miscarried as the result of the collision. Paramedics rushed both drivers along with a 27-year-old female passenger of the alleged drunk driver to a hospital. However, the man was arrested before CHP released him to the hospital. An officer said they had reason to suspect the male driver of being impaired by drugs at the time of the crash. Any California driver who faces accusations of driving under the influence may benefit from securing the services of an experienced DUI defense attorney. Having a skilled lawyer who knows the ins and outs of defending such charges can be a significant asset. An attorney can examine the charges and the evidence before devising a defense strategy, aimed at achieving the best possible outcome under the particular circumstances. On behalf of Earl L. Jiang, Attorney at Law | Posted in Felony DUI on Thursday, May 18, 2017. Shortly after midnight on a rainy Monday earlier this month, a man from San Diego lost his life when his car crashed into an SUV that had previously rolled over. The SUV driver is now facing a felony DUI charge. The crash resulted in delays, as traffic had to be diverted into the carpool lanes. According to authorities, the accident occurred in rainy conditions on Interstate 15. A crash report indicates that a 19-year-old driver lost control of her SUV and slammed into the dividing barriers between the carpool lanes and southbound I-15. The impact caused the vehicle to roll onto its roof. The driver suffered serious injuries, and paramedics transported her to a hospital in La Jolla. The California Highway Patrol report says another sedan, driven by a 42-year-old man, could not avoid the wreck and smashed into the SUV. This driver did not survive the crash, and his death was declared at the accident scene. The driver of the SUV was arrested on suspicion of drunk driving. The charges against her also include vehicular manslaughter while under the influence. Any California driver who faces such serious allegations will likely seek the assistance of an experienced criminal defense attorney. Such a professional can examine the charges, along with the available evidence, before devising a strategy to defend the felony DUI charge. If a conviction cannot be avoided, the lawyer will likely endeavor to achieve an outcome that will limit the severe consequences that are typically associated with DUI-related convictions.